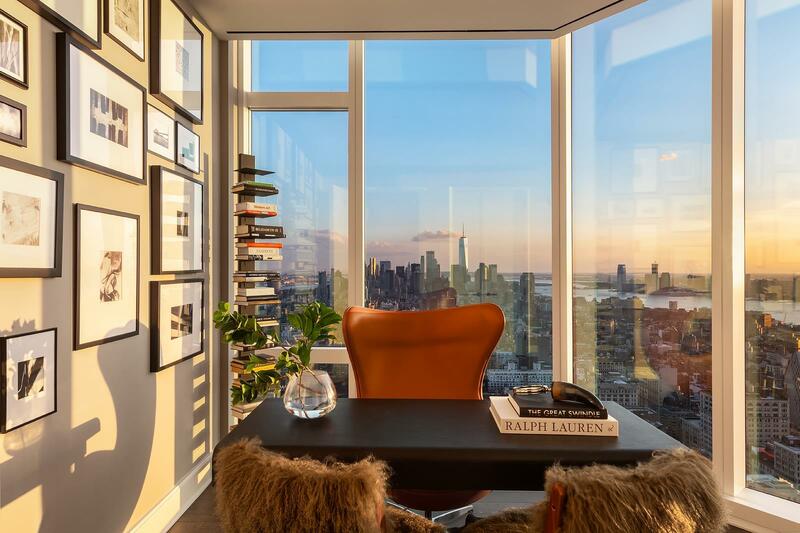 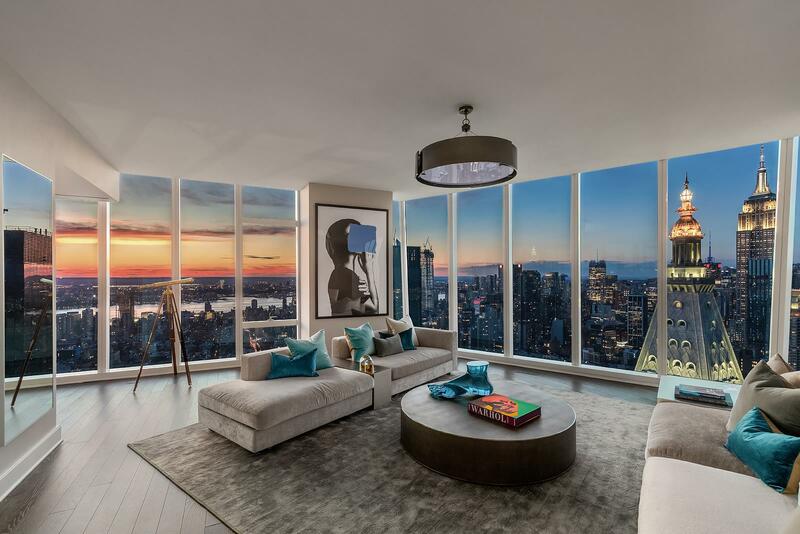 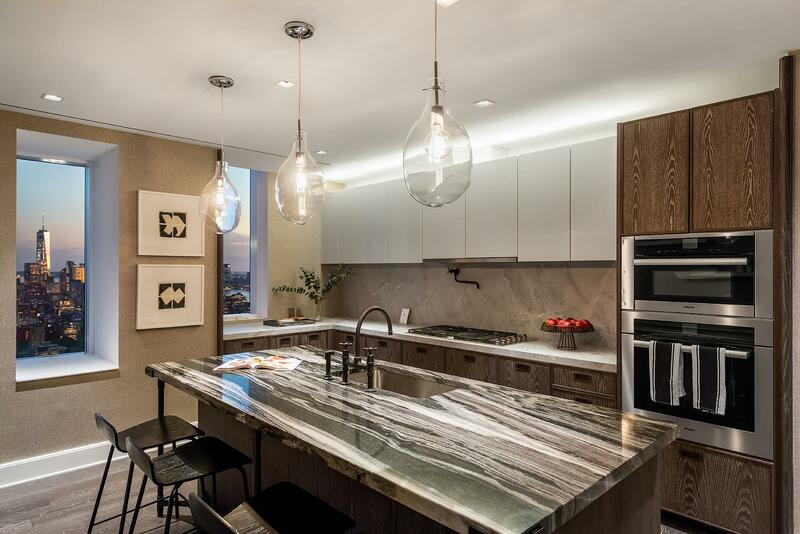 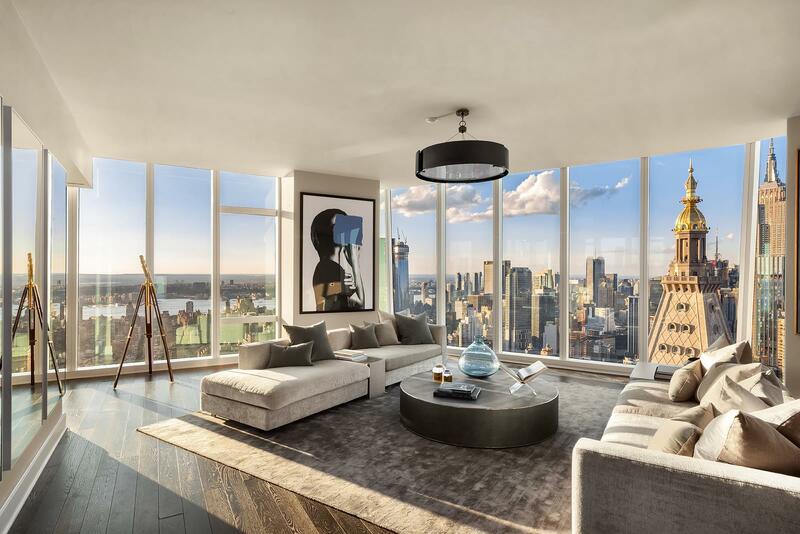 Spanning the entire 56th floor, this 4,655 square foot, four-bedroom, four and one half bath residence unquestionably features the most stunning 360-degree views in Manhattan. 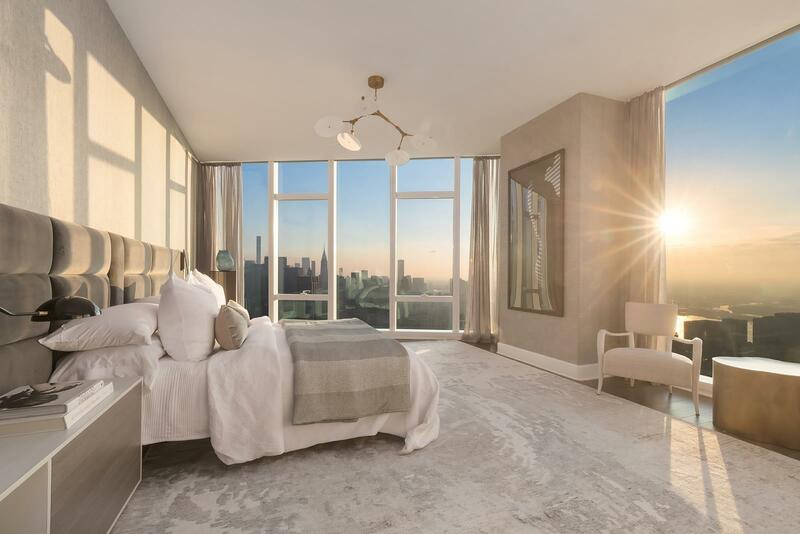 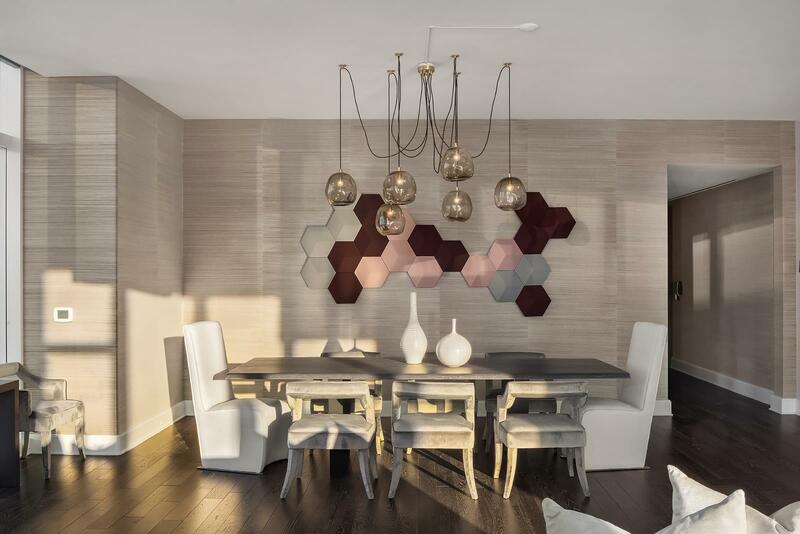 Designed for the most discerning buyer who requires perfection: floor-to-ceiling windows with approximate 10-foot loft ceilings and spacious bedrooms each with en-suite bespoke baths. 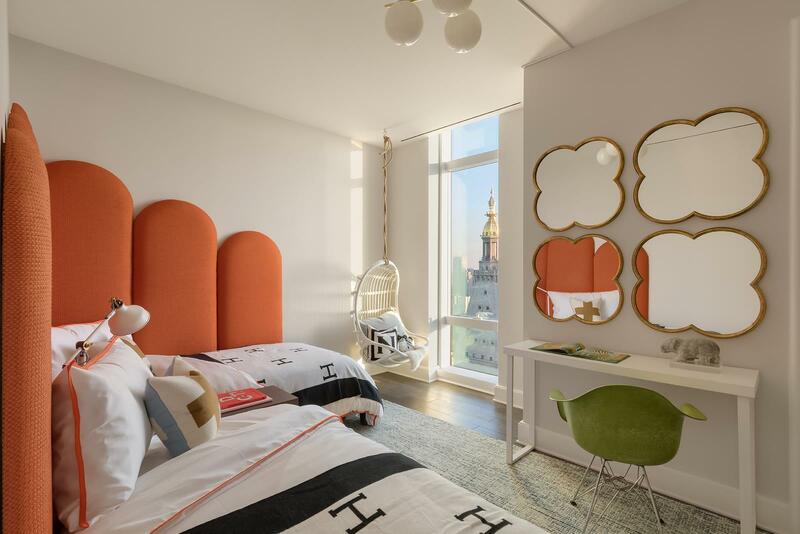 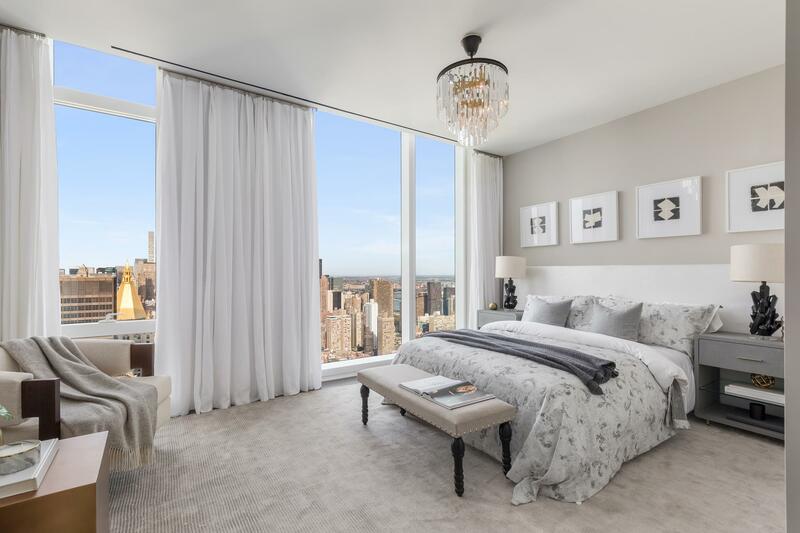 With a boutique collection of only 83 residences, 45 East 22nd will take the crown for the finest views in the Flatiron/Madison Square Park District. 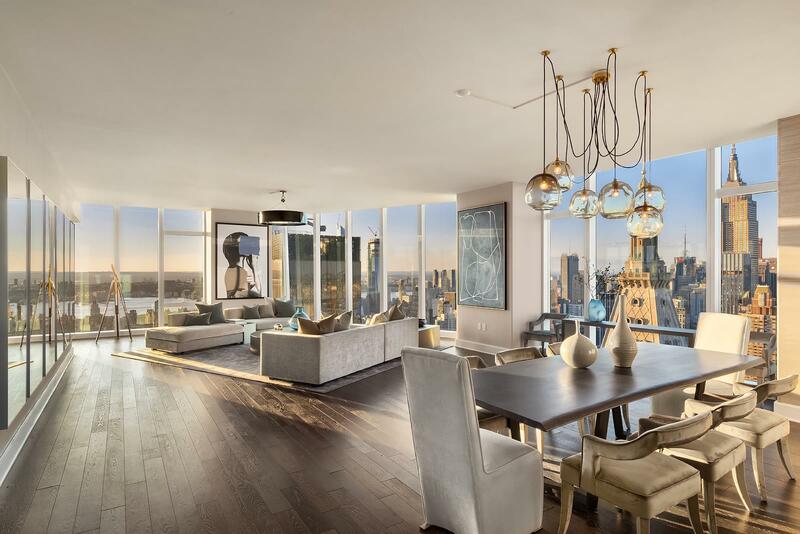 Every glittering Manhattan landmark is visible on the 57th floor including the Empire State, Chrysler Building, Clock Tower, Freedom Tower, Brooklyn Bridge, the Flatiron Building, and even the East and Hudson River.